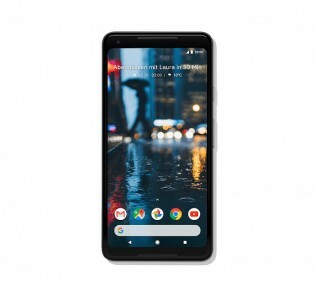 Google will charge you €940 for a Pixel 2 XL but with some research you can easily knock €100 off that. 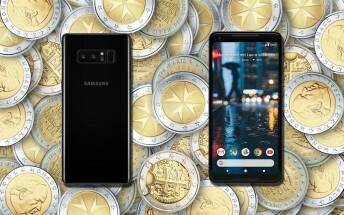 Similarly, an official Galaxy Note8 (dual SIM) from Samsung is €1,000, but going through another store you can get down quite a bit. Still, we can do better than either of those. 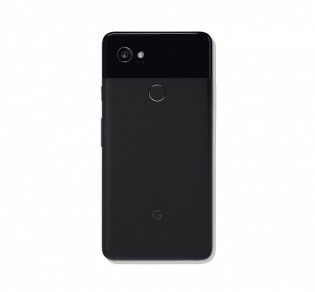 The Pixel 2 XL is €700 for a new unit with 64GB storage, you can get it from eBay over here. Only the Just Black color option is available (sorry, panda fans). 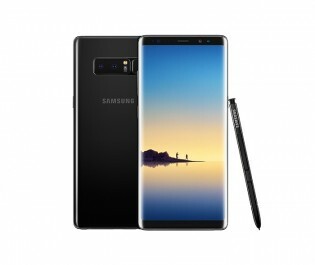 The Galaxy Note 8 is €616 over here. It’s a dual SIM phone with Exynos 8895 chipset and 64GB storage. 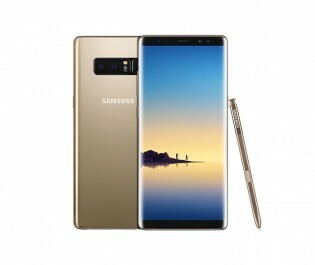 That link is for the Midnight Black color, a Maple Gold color is available here for the same price. As a bonus deal, there’s a 128GB microSD card here for £28, which is a few pounds off the Amazon UK price.